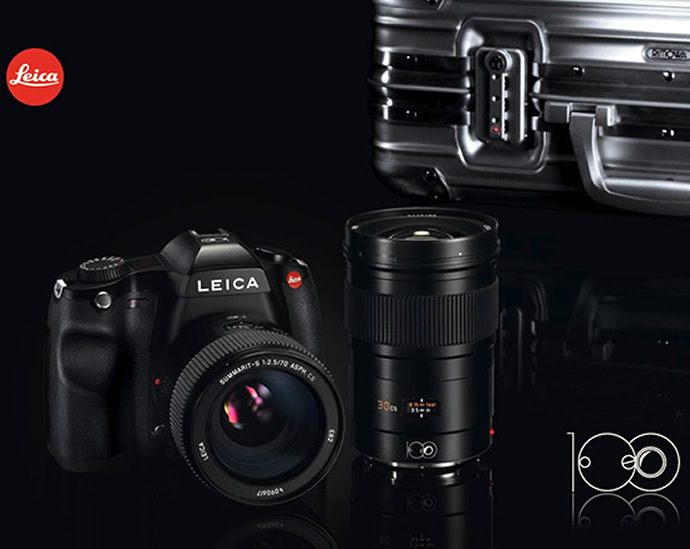 Cameras as refined and valuable as the Leica’s certainly command a high- end bag as their home. 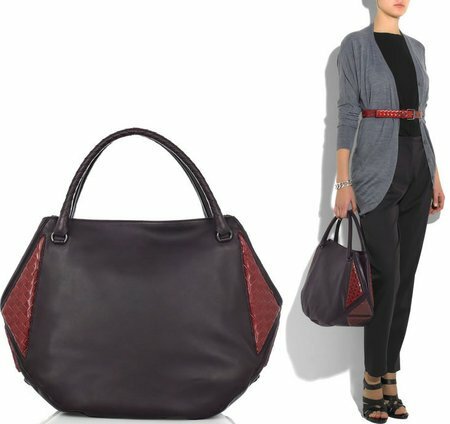 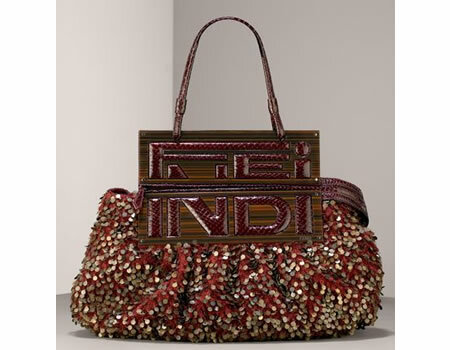 This is probably the very though that led the German marquee to team up with luxury bag manufacturer –Ona for a unique new series of handcrafted camera bags. 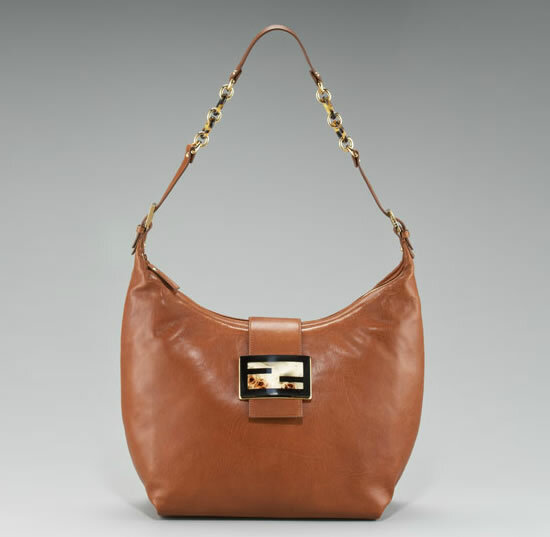 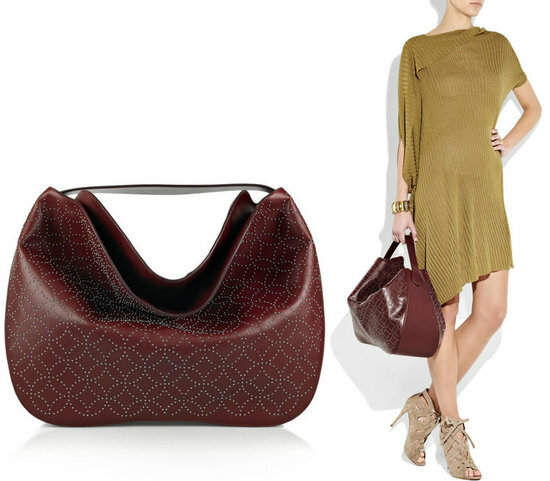 In sync with the brand’s designs, each of the bags in the collection perfectly complement the Leica ensemble. 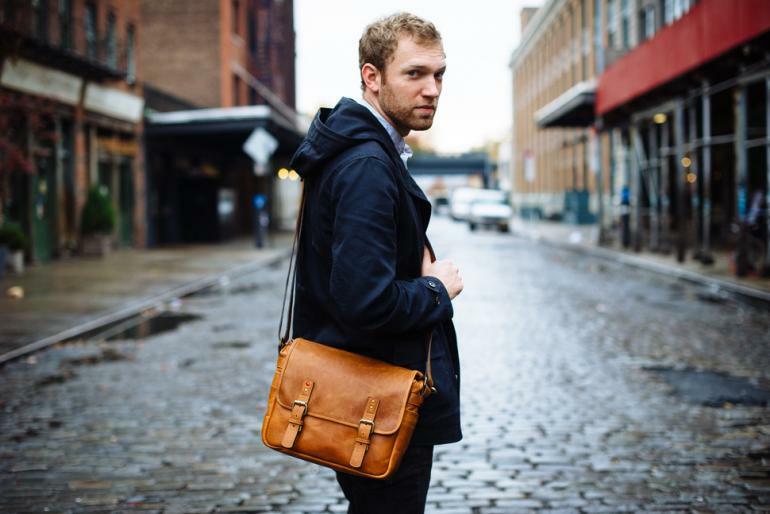 While the interior of the bags don a classic red color, similar to that of the camera range; their exteriors offer a clean traditional look with several leather options that range from full-grain leather to a premium waxed canvas. 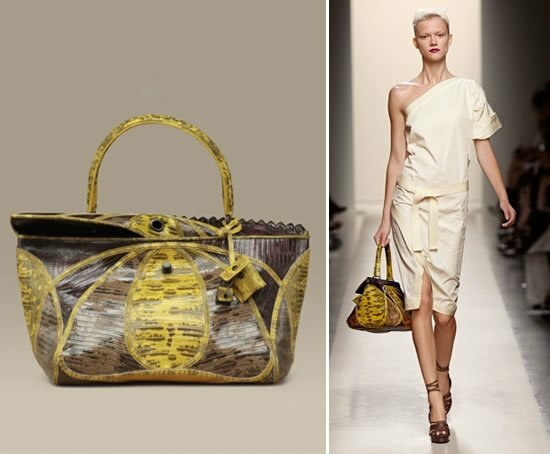 The line particularly boasts of six bags- The Bowery for Leica, The Prince Street for Leica, The Brixton for Leica, The Berlin II for Leica, The Camps Bay for Leica, and The Roma for Leica. 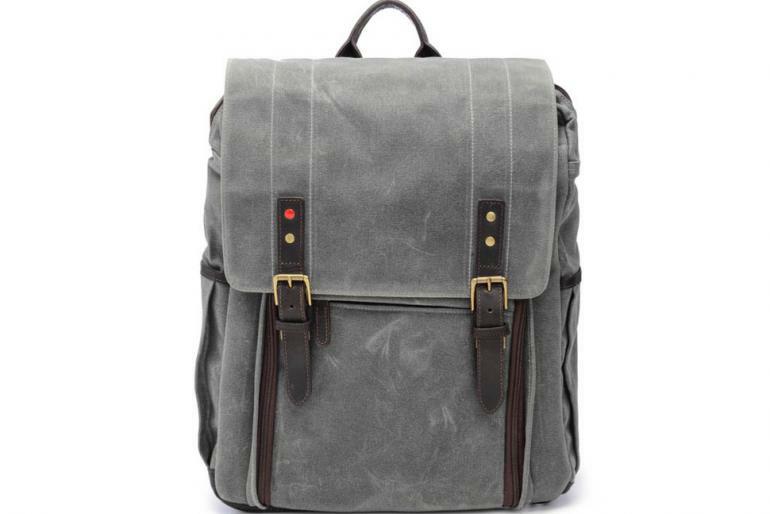 Ranging from messenger to rucksacks, the collection provides a variety that is synonymous to the signature Ona traits of class and style. 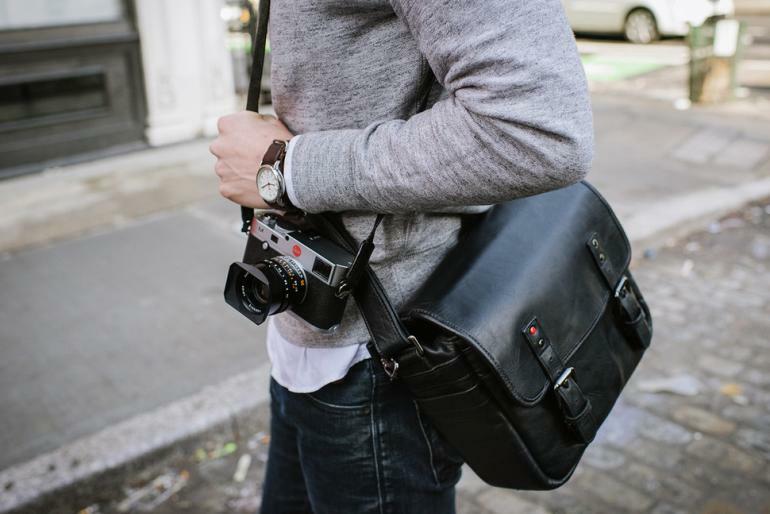 The Leica- Ona association has been pretty strong since 2013 and the brands have together delivered two Berlin messenger bags for the Leica M system with another Bowery for Leica messenger that was introduced in 2015. 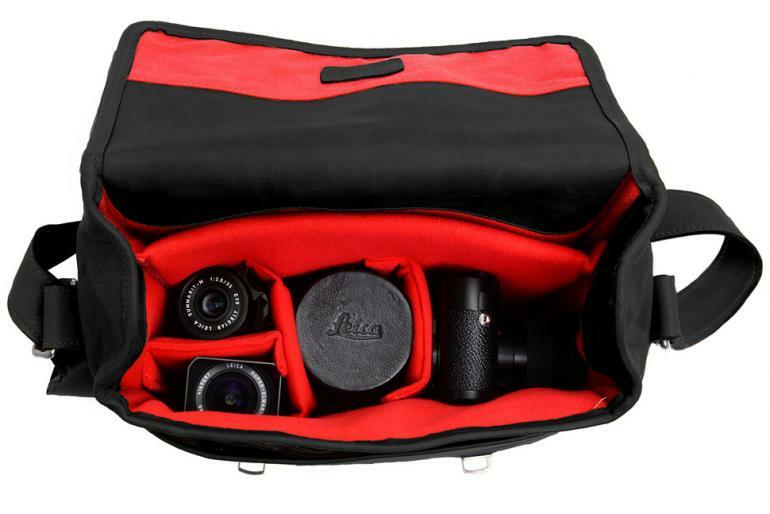 Apart from having special enclosures for the Leica camera, some bags also come with added space for the camera gear, accessories as well as personal items. 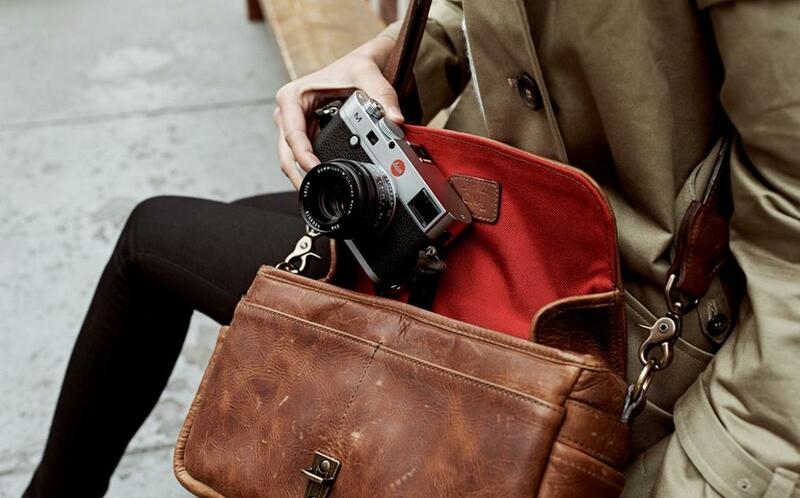 Come November 2016, the bags will exclusively be available in Leica stores and boutiques. 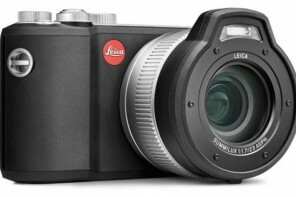 In the meanwhile you can buy the original Berlin II and the Bowery for Leica on ONA’s online store for $400 and $280 each.